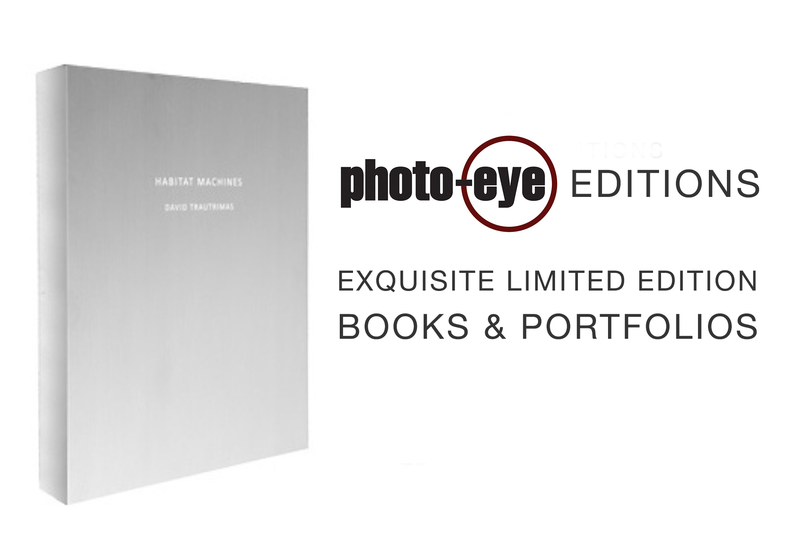 Exquisite limited edition books and portfolios of contemporary photography. A global, visual database of vetted art and documentary photographers and their work. Our blog with photography book reviews, our annual Best Books feature, photo-eye News and more. Our renowned online bookstore with 35,000+ titles listed including esoteric publications, signed books, limited editions and more. Online galleries including work from our Santa Fe Gallery, the Photographer's Showcase, Magnum Photos Collectors' Prints. Representing Nick Brandt, Julie Blackmon, and 25 other artists. Buy, sell, browse and research rare and collectible photobooks. Search thousands of past auction results!